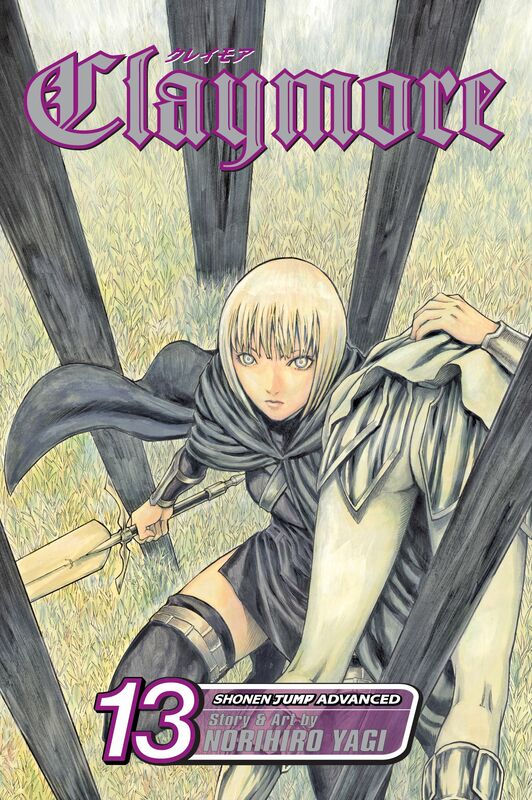 In a world where monsters called Yoma prey on humans and live among them in disguise, humanity’s only hope is a new breed of warrior known as Claymores. Audrey and Rachel continue their battle against Riful of the West, and Clare learns some surprising truths about Priscilla, Isley and the struggle for power amongst the Three Great Awakened Ones. Meanwhile, the Organization decides to send Miata and Clarice out on an important mission, but will Clarice be able to keep her unstable young charge in line?